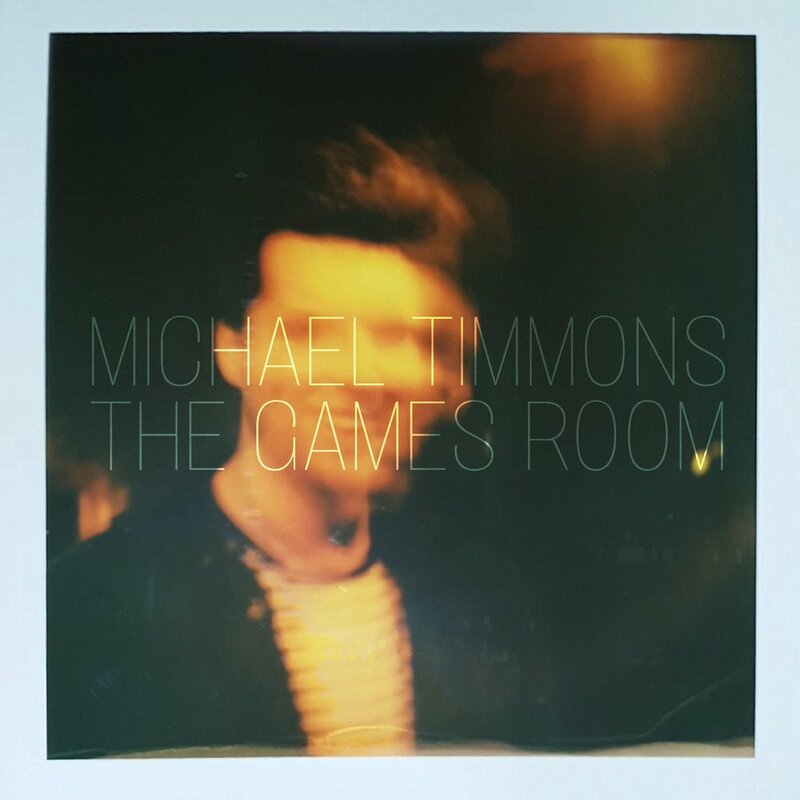 Glasgow’s Michael Timmons is preparing to release his haunting new single, The Games Room, out on 5th April 2019 via Gargleblast Records. 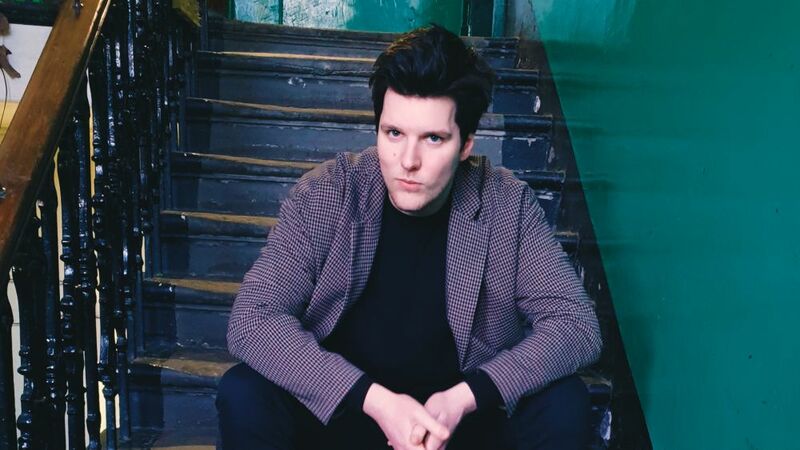 Off the back of supporting The Twilight Sad at their sold out show at Glasgow Barrowlands and on their European tour in November 2018, the singer songwriter continues to exhibit a sparse, angst-ridden sound. A sound that cuts deep to the soul. Written as an ode to his father who passed away last year, the track explores the process of grieving and one’s own experience in dealing with death. Opening with beautifully picked guitar segments, The Games Room packs an emotional punch as Timmons ethereal, yet mournful vocals take centre stage; reflective, bittersweet but always intensely emotional. 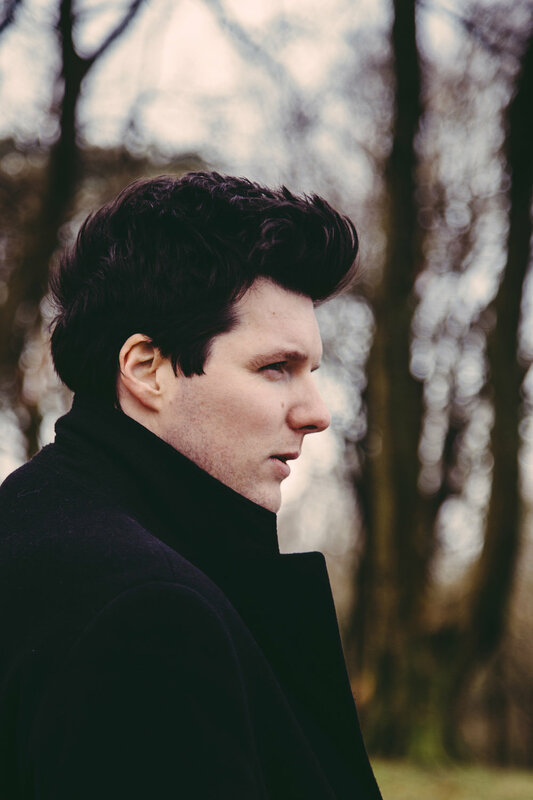 Michael Timmons released his debut album, Bone Coloured, in 2018 to a plethora of praise coming from the likes of Steve Lamacq, Tom Robinson, BBC Radio Scotland, The Scotsman, The Skinny and many more. This led to the aforementioned tour with The Twilight Sad as well as appearance at Celtic Connections and The Scottish Alternative Awards where he supported Kathryn Joseph. 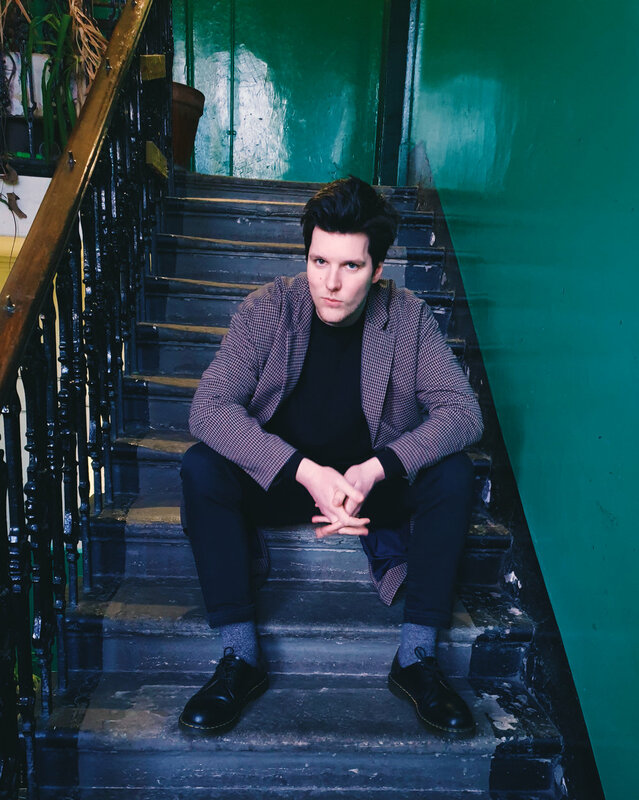 With The Games Room, produced by Frightened Rabbit’s Andy Monaghan, due for release, a headline show at King Tut’s on 20th April, and a sophomore album in the works, 2019 is shaping up to be another exciting year for this talented singer songwriter. The Games Room is out on 5th April 2019 via Gargleblast Records.